Hey, remember when I went to Paris and then didn’t share any pictures from the trip? Good times. Well, that’s not totally true, I did post about Giverny (which was definitely a huge highlight)…but for some reason I never got around to posting any of my other pictures. 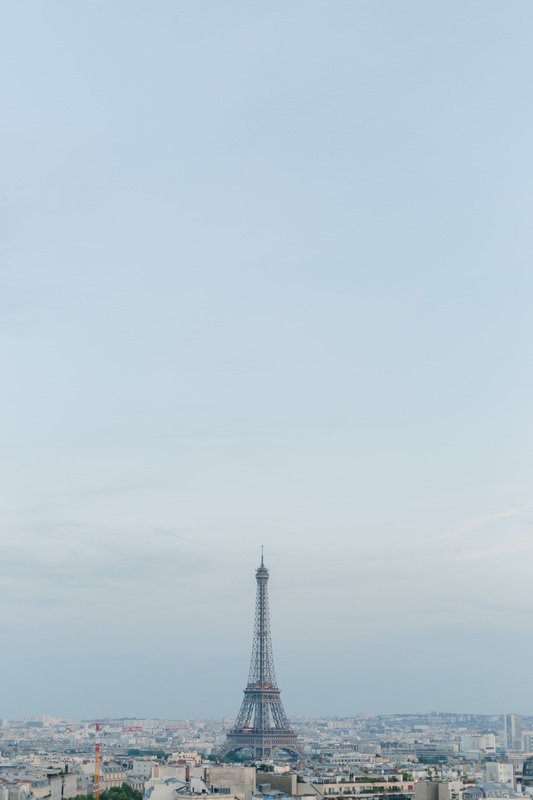 Without further adieu, here are a few shots from my trip to Paris in May! 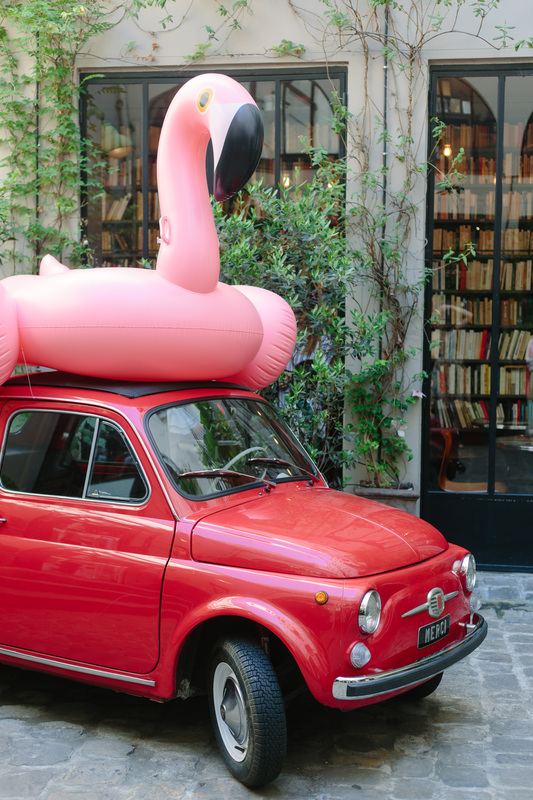 I had to stop by Merci to check out the famous Fiat…little did I expect to find a pool float chillin’ on top! I kinda liked it though, added a little something different. 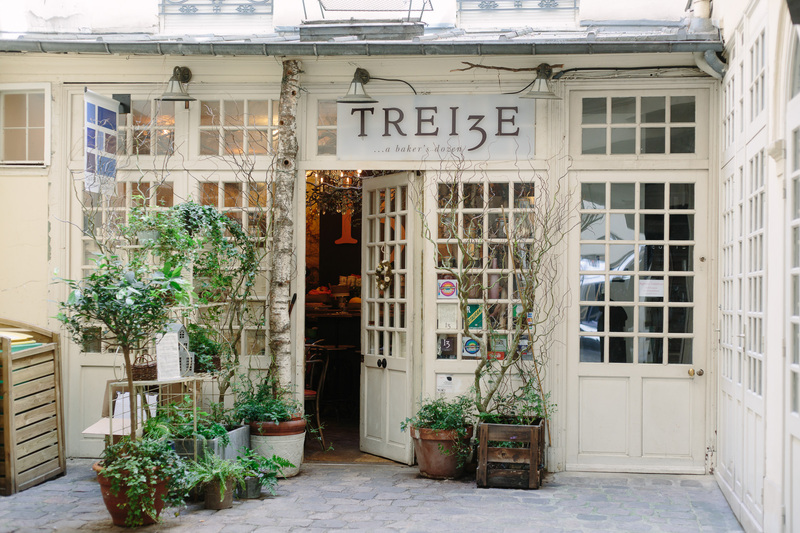 My friend and Paris expert Meghan suggested Treize Bakery and it did not disappoint…it was tucked away at the end of a little passageway – really cute and good food. 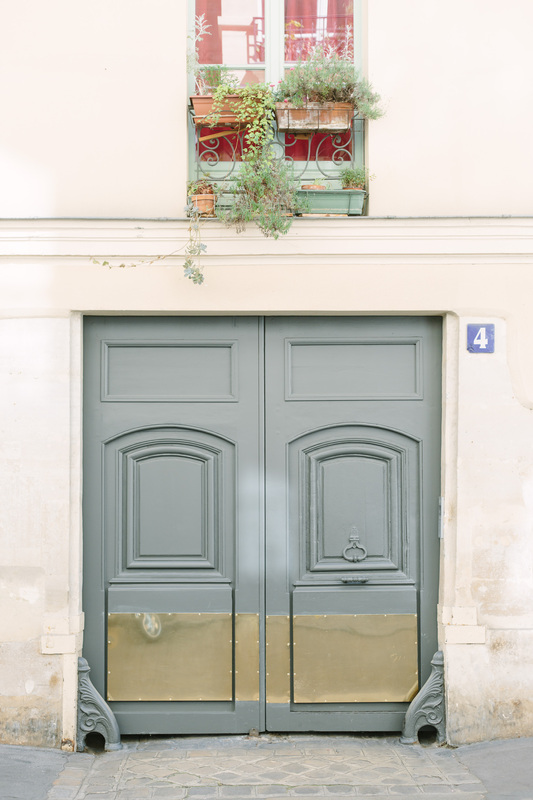 I think the doors are my favorite part of Paris. 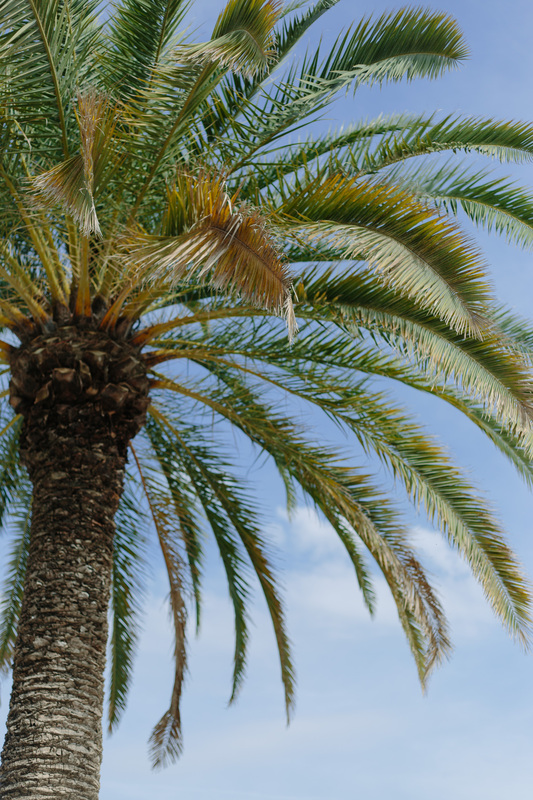 Palm trees in Paris…who would’ve thought?? 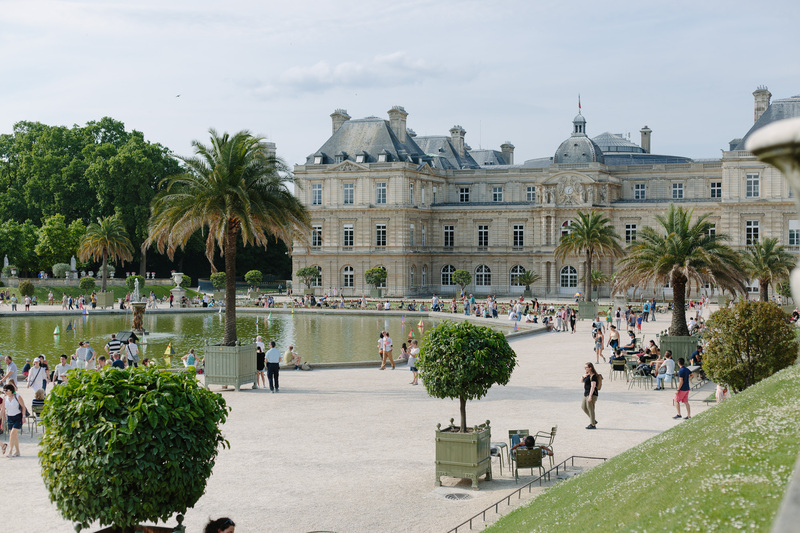 The Jardin du Luxembourg looked so different in May than it did when I was there in October the year before. 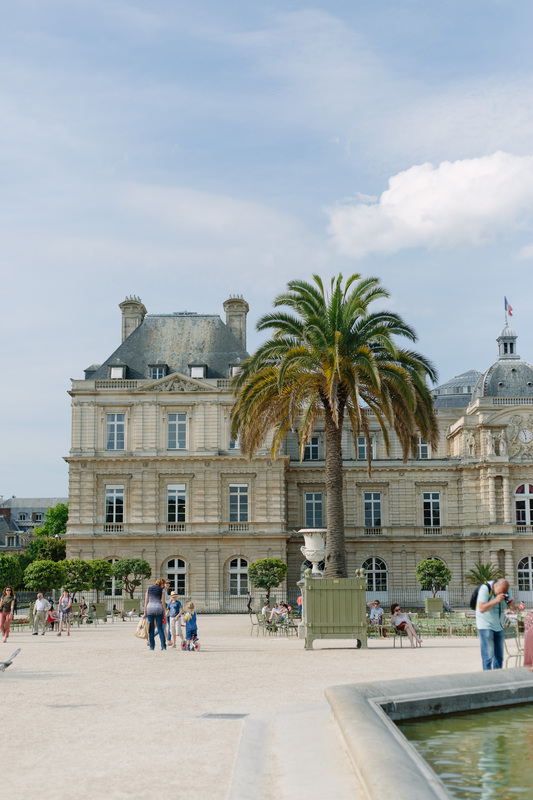 Paris happened to have a crazy heat wave while we were there at the very end of May (into the beginning of June)…even the palm trees looked a little parched! 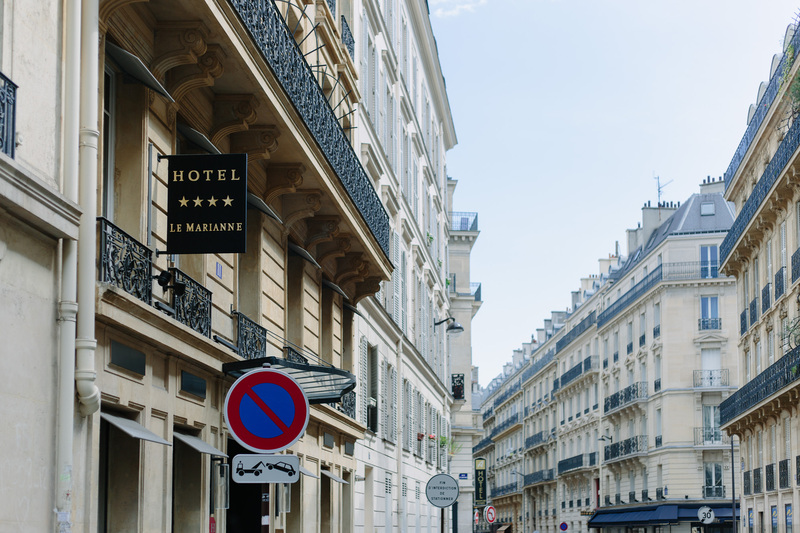 We stayed at the Hotel Le Marianne in the 8th arrondissement. 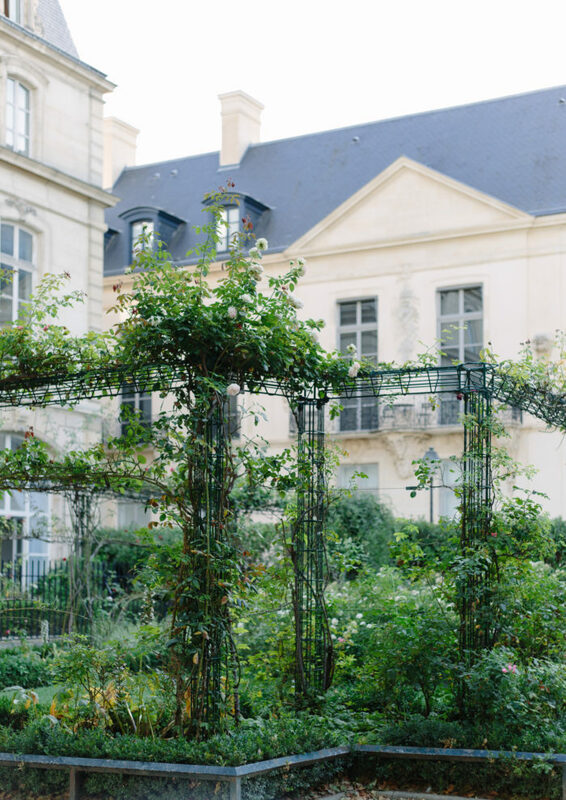 The accommodations were lovely – breakfast was good, we had a little terrace, and the rooms were so pretty. The decor was very clean and simple but you could see that they paid attention to the design details, which I really appreciated. However, I would not stay in the 8th if I ever went to Paris again. 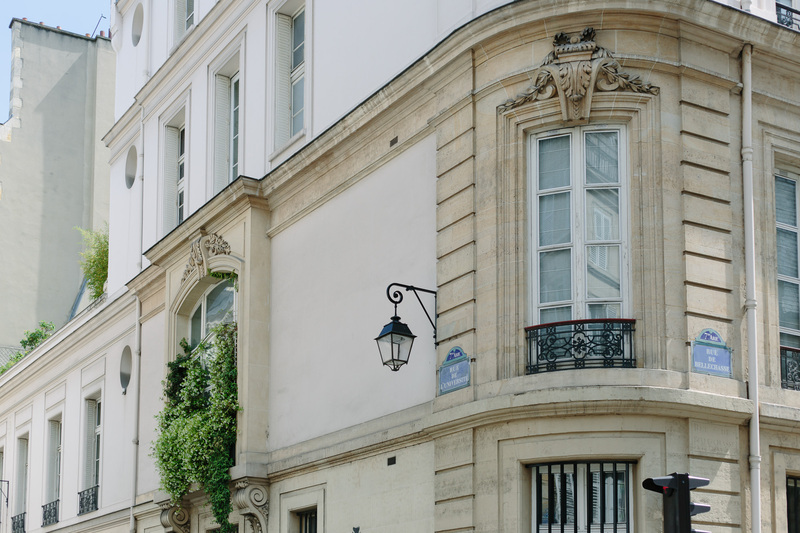 We were only minutes from the Champs-Elysees and Arc de Triomphe, but other than that there wasn’t much going on in the neighborhood…and I really prefer to stay in an area with more charm and character, versus someplace that’s close to the touristy attractions. 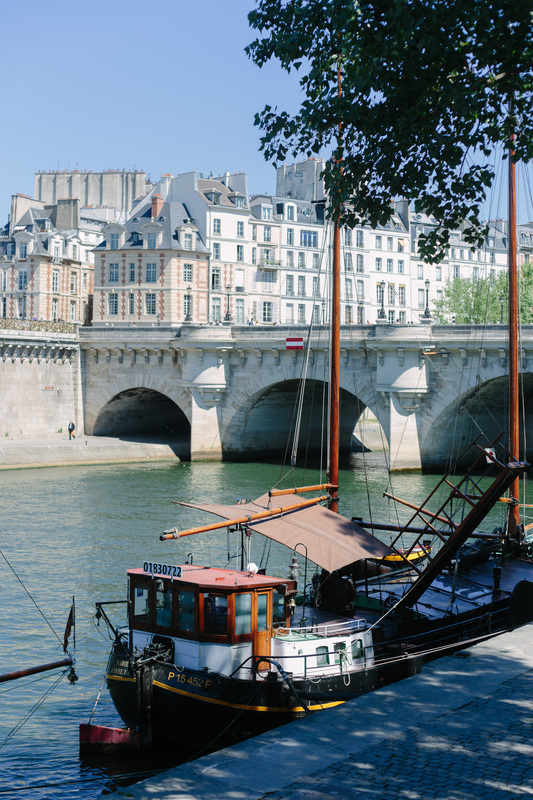 When I travel I actually don’t even particularly care about hitting all the touristy spots (case in point: still haven’t been to The Louvre, oops!). 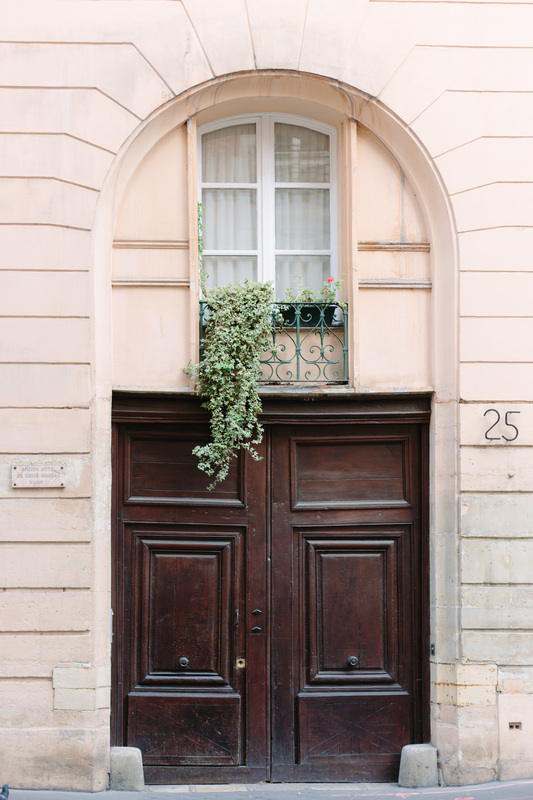 I’m more into wandering around cute neighborhoods (and taking pictures of doors, if we’re going to be honest). 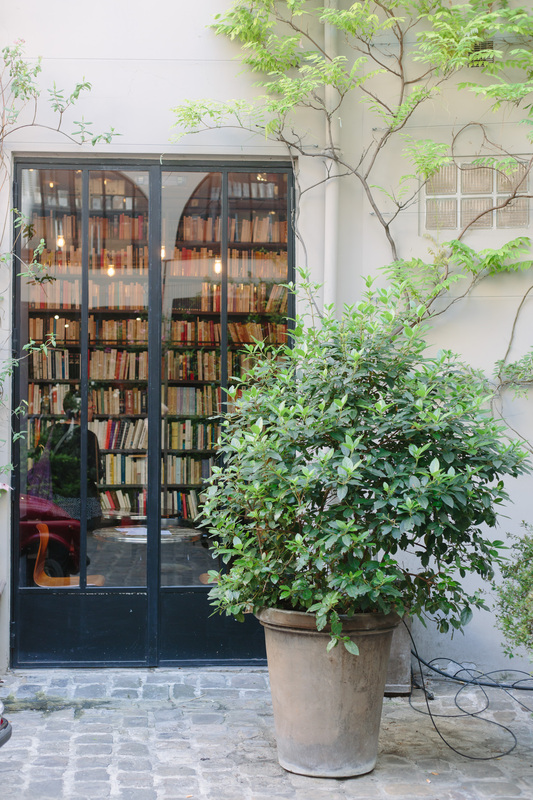 I love to find little bookshops and boutiques and explore cute streets rather than go from tourist attraction to tourist attraction. 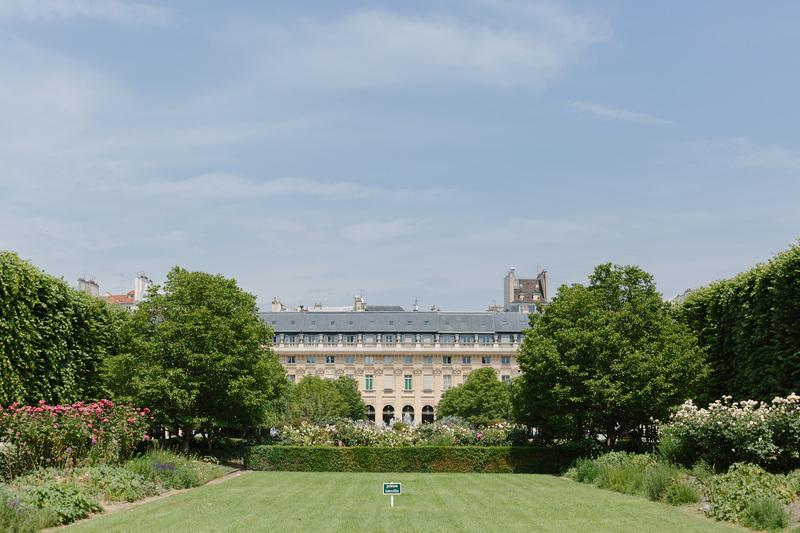 When I went to Paris previously (in October) we stayed in the Latin Quarter (the 5th arrondissement), and that was really a perfect spot – close to the Jardin du Luxembourg and the metro, charming, with lots to do and see. 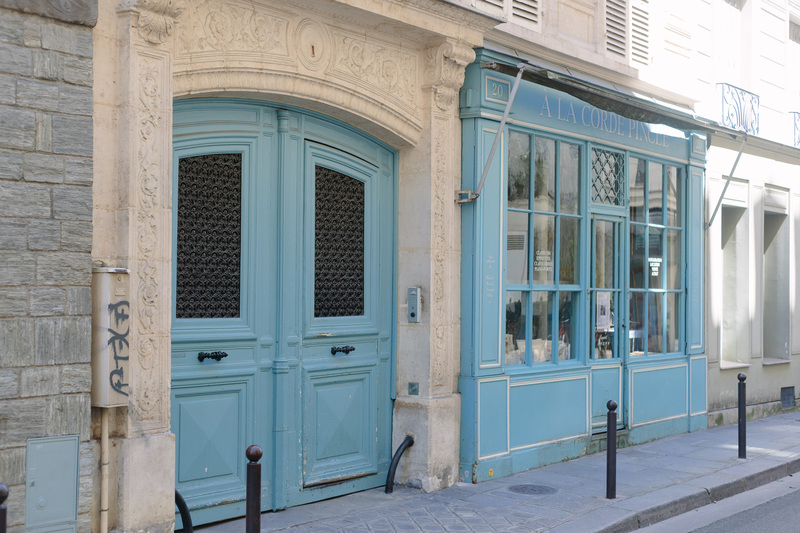 I would highly recommend staying there or in the Marais (3rd and 4th) or St. Germain (the 6th). 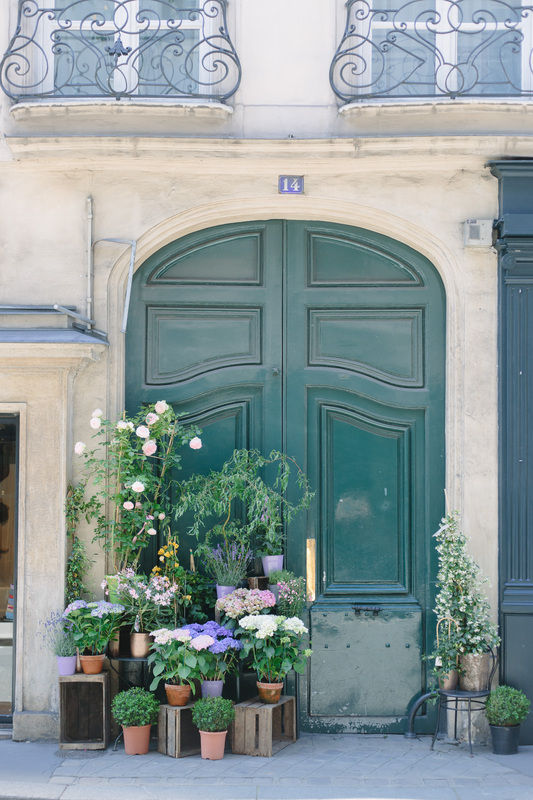 St. Germain has a ton of cute boutiques and all three areas are just packed full of character. 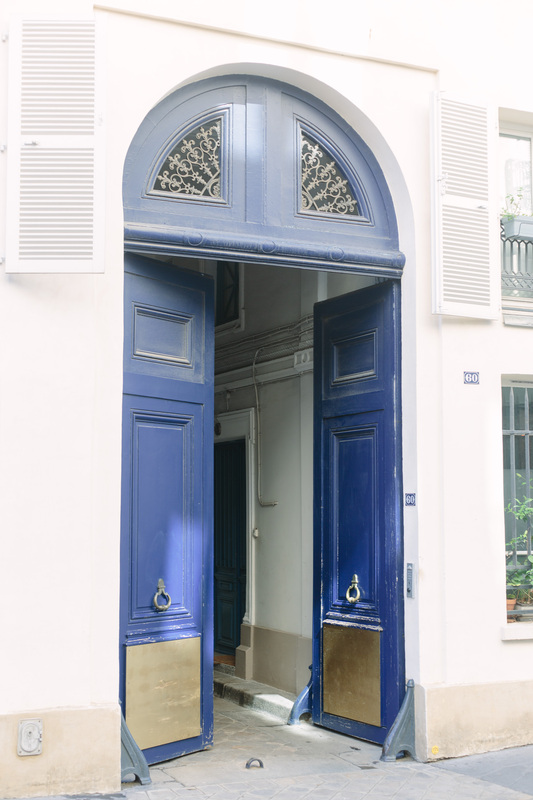 I know a lot of people would also recommend Montmartre as a good area to stay in as well. 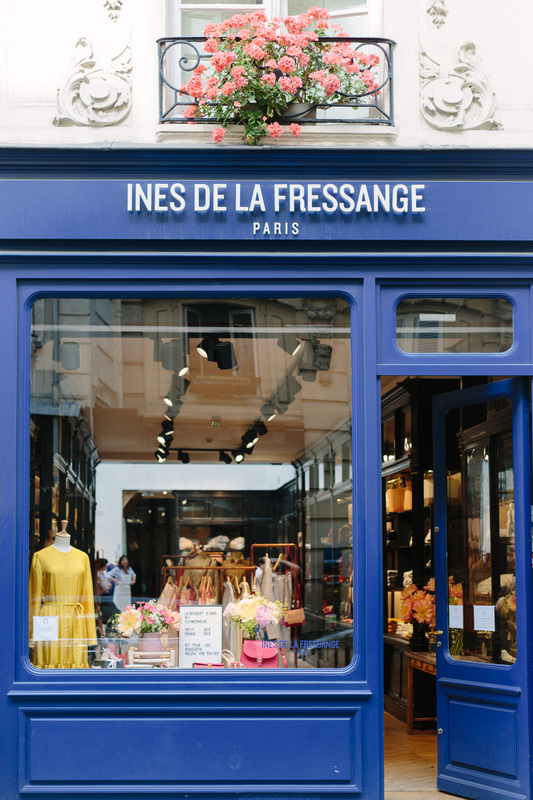 Ines de la Fressange was one of those adorable St. Germaine boutiques…they had housewares, clothing, candles…so chic and cute! 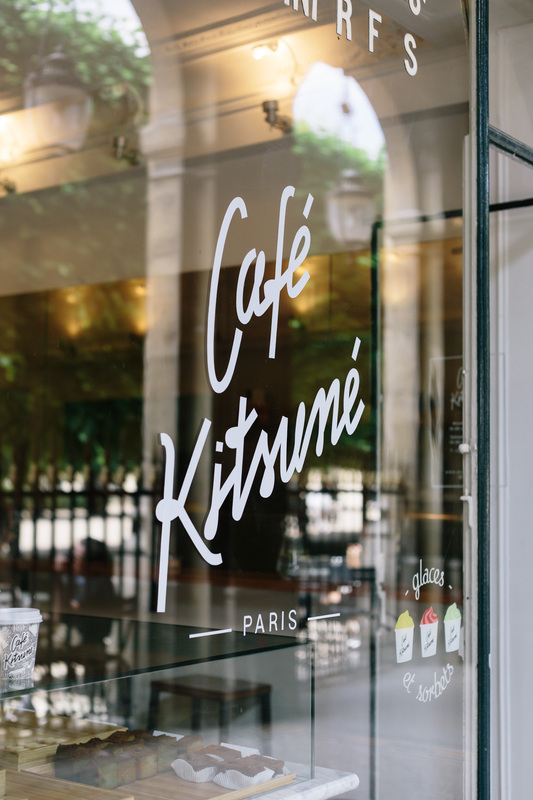 We visited the Palais-Royal and stopped in Cafe Kitsune for a bite. 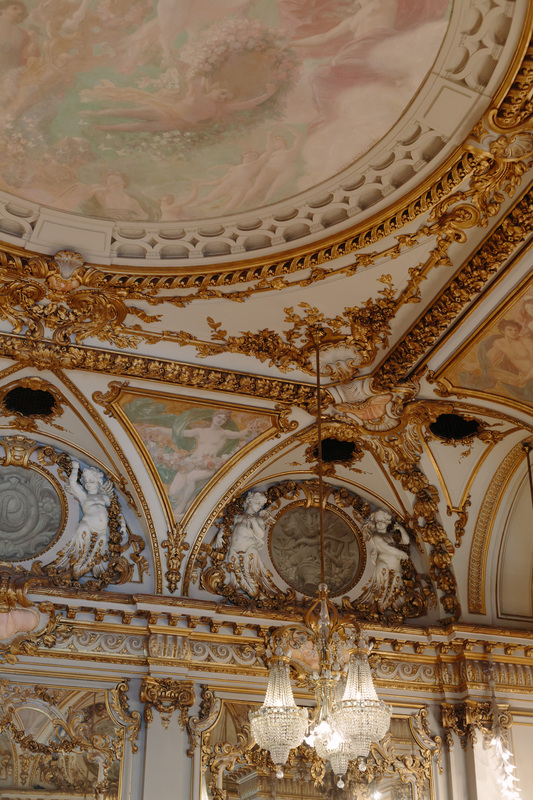 Musee d’Orsay was really lovely. 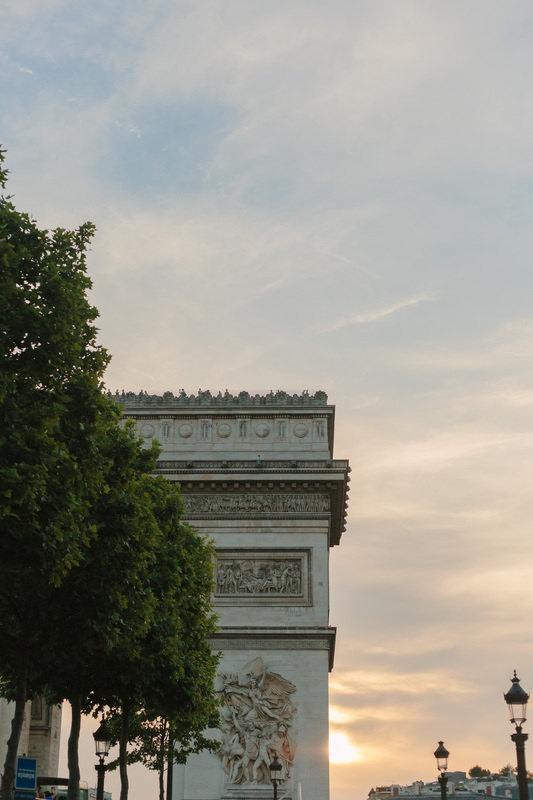 One night I headed over to the top of the Arc de Triomphe at sundown. The line to get up there was long! The steps weren’t too bad though (and I’m really out of shape), so don’t be intimated by that. The view from the top was spectacular and I even got to see it sparkle. I’m going to Paris in September and I can’t wait! I’m so excited and it’ll be my first time there. That’s awesome, I hope you have the best time! Seems like a great time of year to go. ahhh take me back! 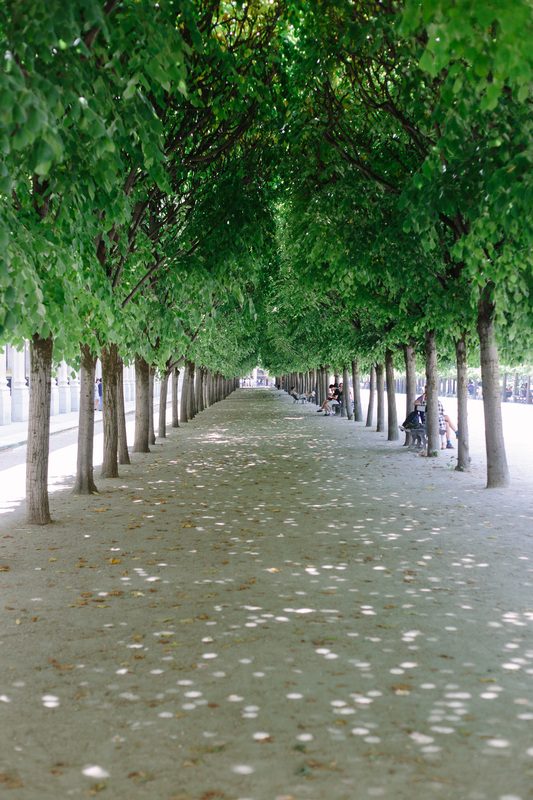 Love seeing Paris through your eyes and so glad you liked Trieze! Those pictures look gorgeous, congratulations! It was worth waiting! Thanks Marine! And thanks for all of your Paris tips! Goodness I want to take travel photos like you do. 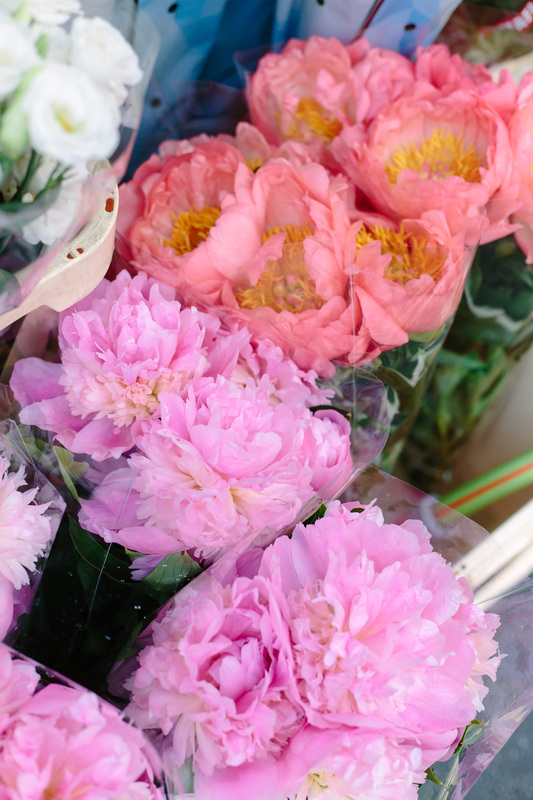 You motivate me to whip out my camera, to not be lazy, practice, and to not be too shy about it in public. 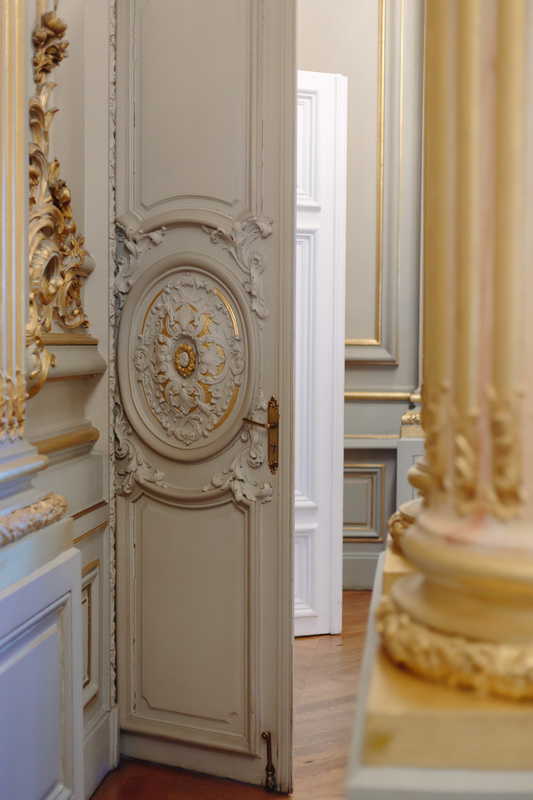 Taking pictures of doors is a great travel agenda imo. 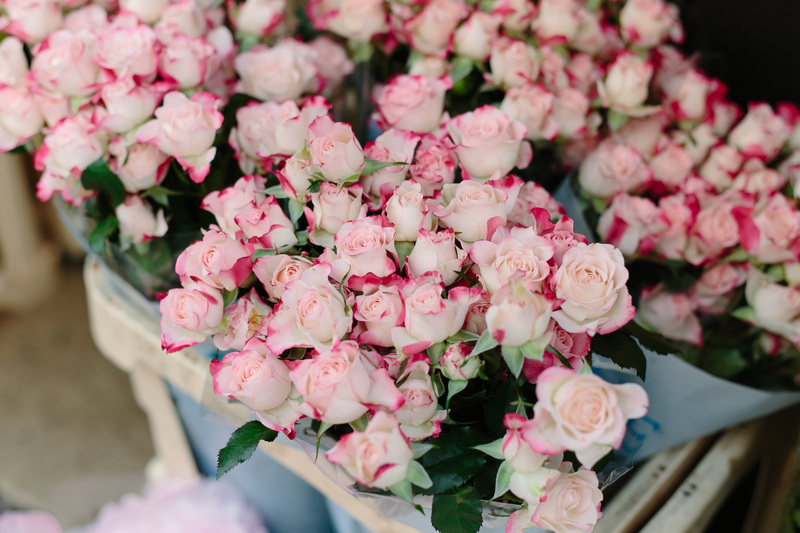 And wow do all of those flowers look gorgeous! That is such a nice compliment, can’t thank you enough! Don’t feel shy taking travel pics! You’ll never see any of these people again so who cares. 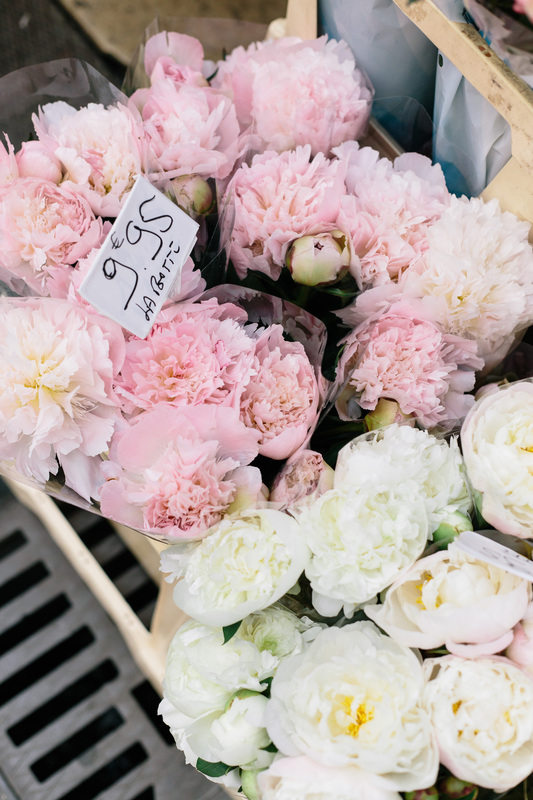 And actually sometimes it can be a little conversation starter – people are curious to know what you’re shooting. But stay safe don’t talk to creepy looking strangers haha. These photos are absolutely incredible! I am the same way when I travel…like the off beaten path stuff much more. 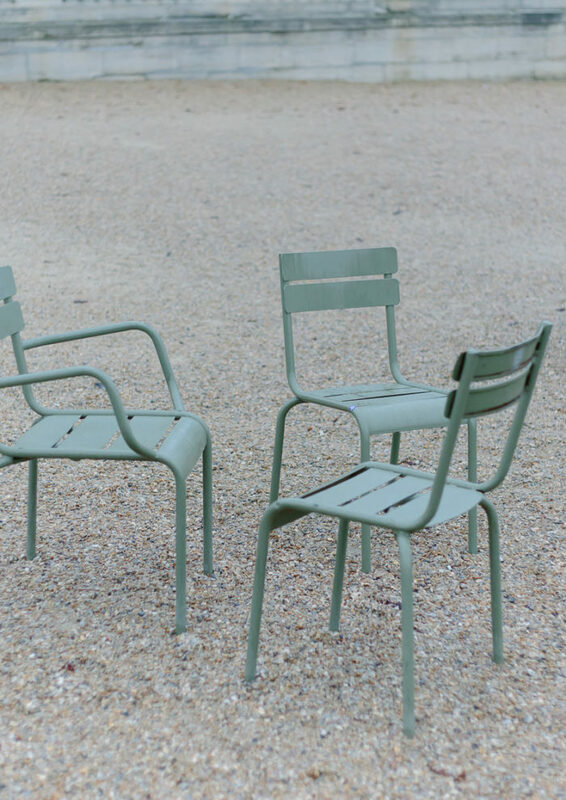 I so want to visit Paris…thanks for bringing a bit of it to me via these images! That’s so kind of you to say, thank you Melissa! 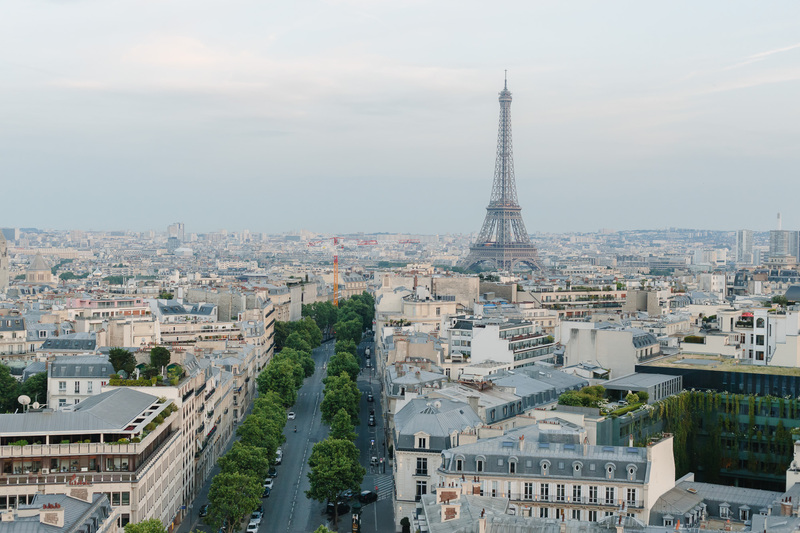 You are so making me want to return to Paris with these pictures. 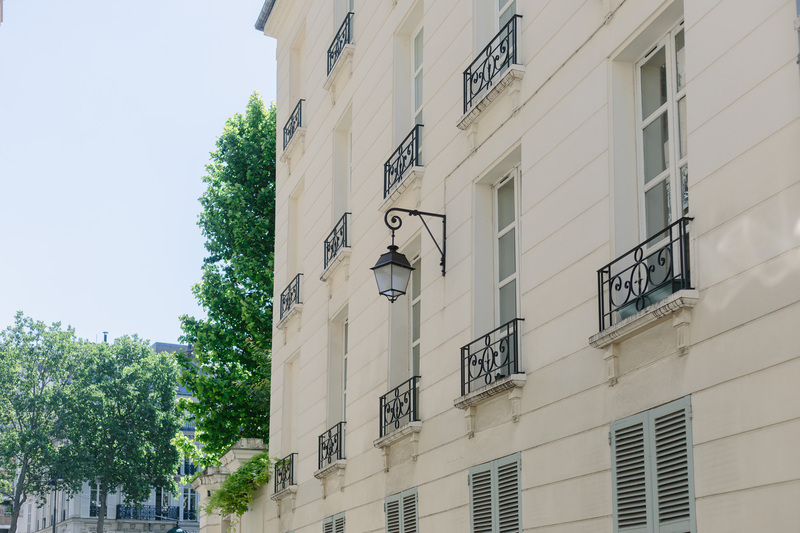 I agree with you 100% about the best part of being in Paris is just walking around neighborhoods. 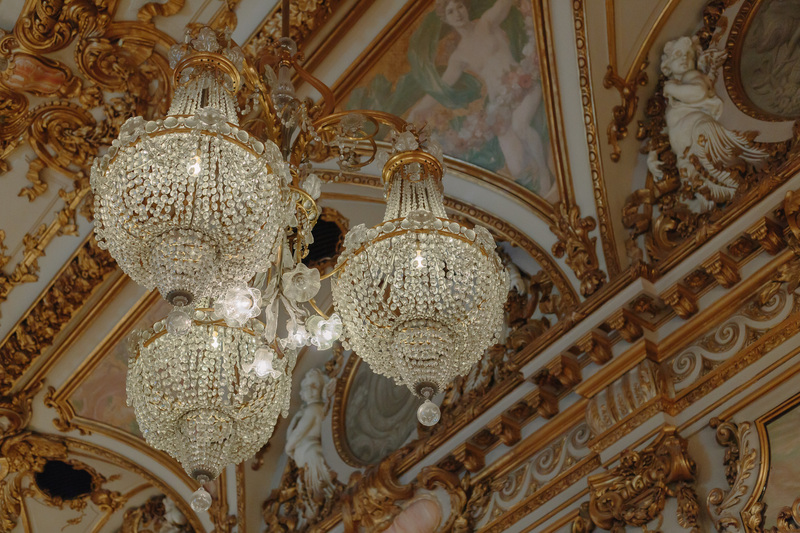 I stayed in the 6th at the Villa Madame, which is a high-end boutique hotel with a fashion theme. 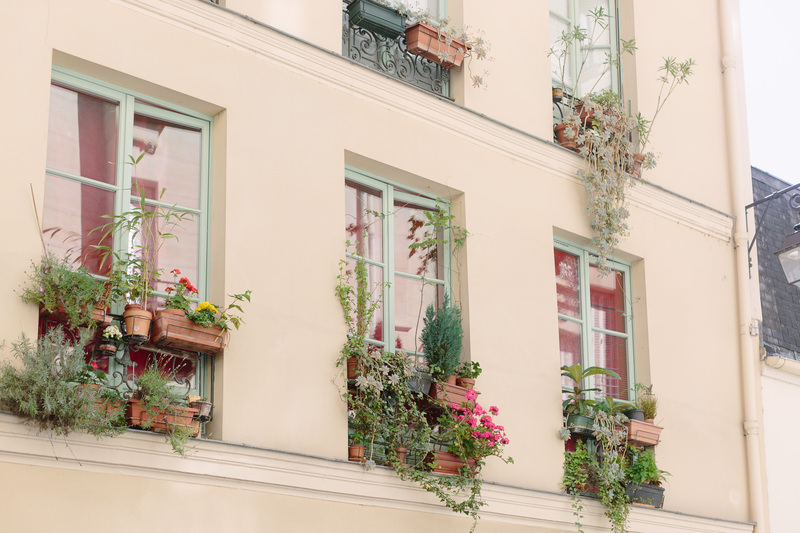 I love Saint Germain des Pres. Every other street seemed to have some sweet little shop and there were cafes literally on every other corner. I chose a couple of days to do the “touristy” things I did want to see some of these iconic sites. But the best part was just wandering, getting lost and still discovering yet another quaint shop or cafe. I totally am with you…I definitely do want to see the tourist-y things but not as much as I want to wander neighborhoods. 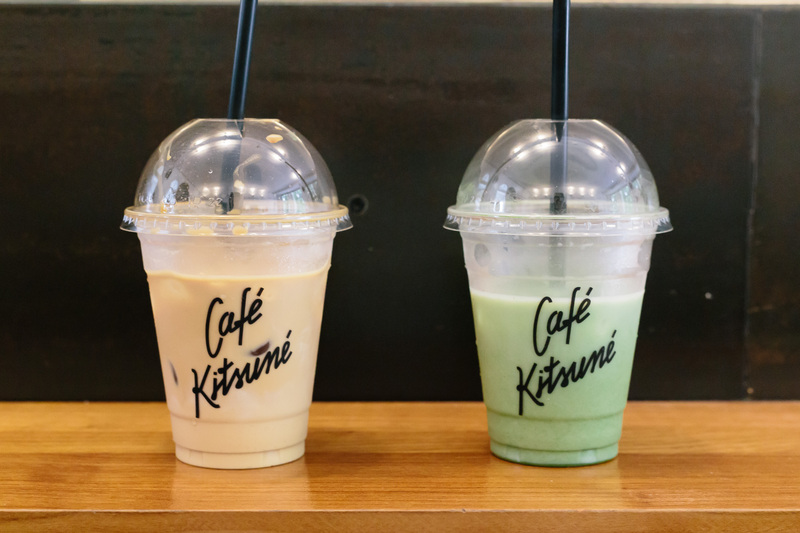 Both are great but the latter is my priority! Great pictures, Jacquie. I live the doors, too!!! You really have an eye for the unseen beauties of an area. I look forward to reading more blogs and seeing the pictures where you capture the essence of an area. That’s a lovely compliment, thank you so much Cheryl!